The date of March 25th was chosen to highlight this special day because it was on March 25, 1863, that the first Medals of Honor were presented to six members of Andrews’ Raiders, all soldiers from Ohio. You are able to hear the reading of the circumstances of the first American awarded the Medal of Honor, and several of those that followed, on our website. 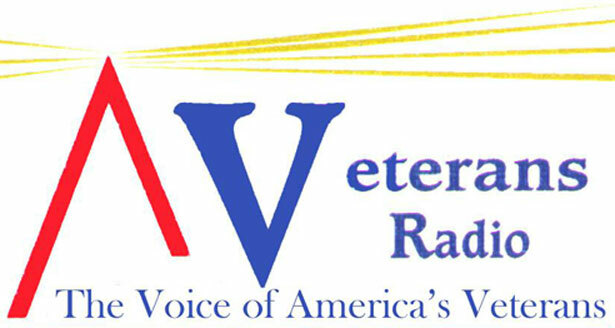 These readings were produced and recorded by Ken Rogge for Veterans Radio. 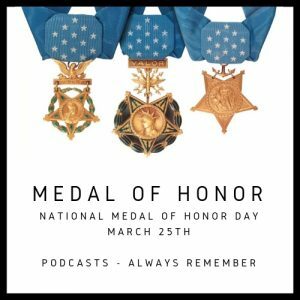 Additionally we have interviewed several Medal of Honor recipients within the last few years and you will find those interviews here. 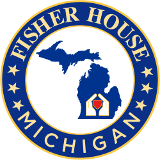 For more information related to honoring this special day in your community, visit HomeofHeroes.com. Doug Sterner served 18 months in Vietnam mostly as a combat engineer with the 25th, 1st Cav and 101st Airborne divisions from August 1970 to March 1972. In the latter part of his tour, he served as a writer/photographer for his unit newspapers. Upon his discharge from the Army, Sterner returned to his native Montana before relocating to Colorado. After learning that Pueblo, where he was then living, boasted four Medal of Honor recipients, he and his wife Pam sought a way to recognize them. In 1998, Doug launched the Home of Heroes website to document the citations and biographies of our Nation’s Medal of Honor recipients. His research led him to expand the site’s mission to include other medal recipients that have been awarded the Distinguished Service Cross, Distinguished Service Medal, Silver Star and others. For over 20 years, the site has provided a valuable resource and thereby garnered a huge following from the general public, military departments, news and educational organizations. 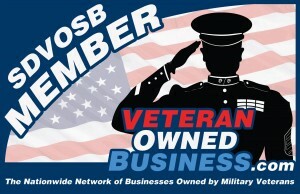 Legal Help for Veterans, PLLC, one of our sponsors, took over the site in mid-2018. Doug has also published over 10 books which can be found on Amazon.